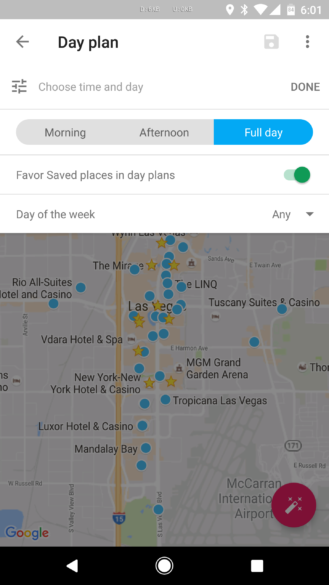 By far the biggest thing in this update is the ability to have Trips prefer saved places when creating a day plan. Had that place you've always wanted to visit saved on Google Maps for ages? 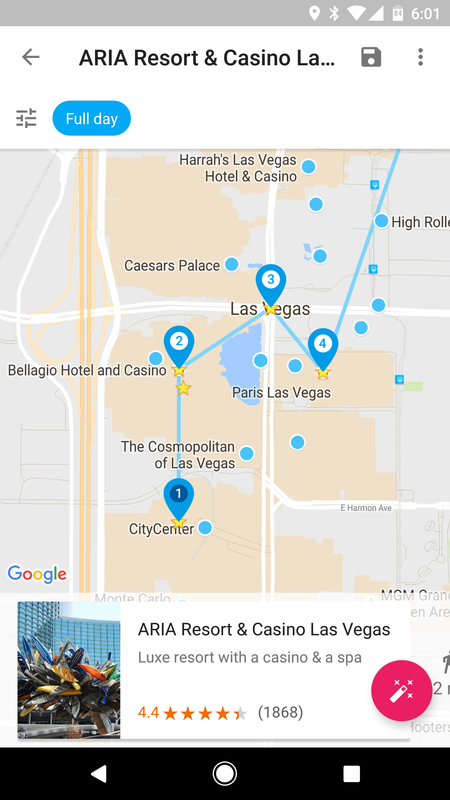 Now you can have Trips organise a trip to that place as you create a day plan using the app. It's pretty neat, and is another cool hook between different, but interlinked, Google services. Left: saved places preferred toggle. Right: the day plan, with saved places hit. The other two new features are likely not new with this update - instead they were added in the previous update, 0.0.41, but Google is using this opportunity to create a consolidated changelog for both updates. Nevertheless, seeing saved places on an offline-enabled app in the 'Saved places' activity, and interactive maps on place details, is definitely useful and a valued feature. The other two items are rudimentary, with Google improving the stability of downloads, and the ever-present bug fixes and performance improvements. 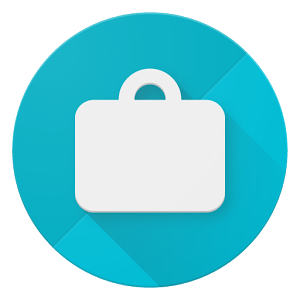 Google Trips can be downloaded from Google Play, although it's not clear if the new update is still rolling out or not. If you want version 0.0.42 with no uncertainty, we have it over at APK Mirror. Be warned: with this update, Google has stopped using a universal APK and has switched to device-specific, meaning you need to match your device's DPI, Android version, and processor in order to get the correct download. However, don't let this stop you downloading a great app for planning trips and visits!